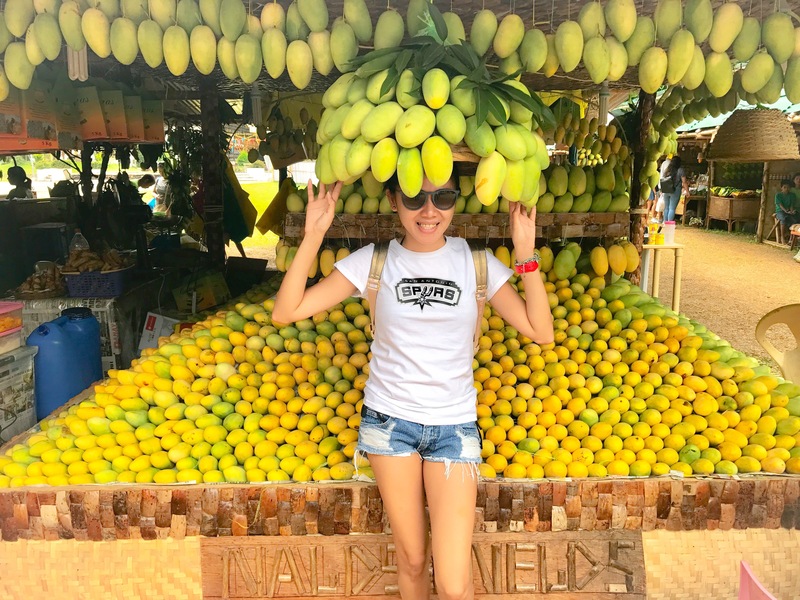 Manggahan Festival is a month long celebration of Guimaras’ rich culture, and their feast of thanksgiving for having bestowed a rich land where delicious mangoes are being grown. 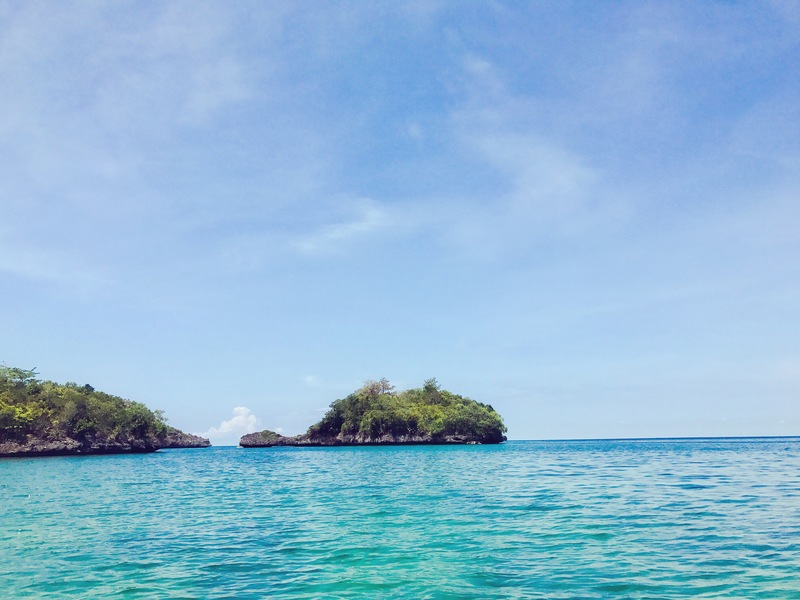 Guimaras Island is home for one of the sweetest mango. 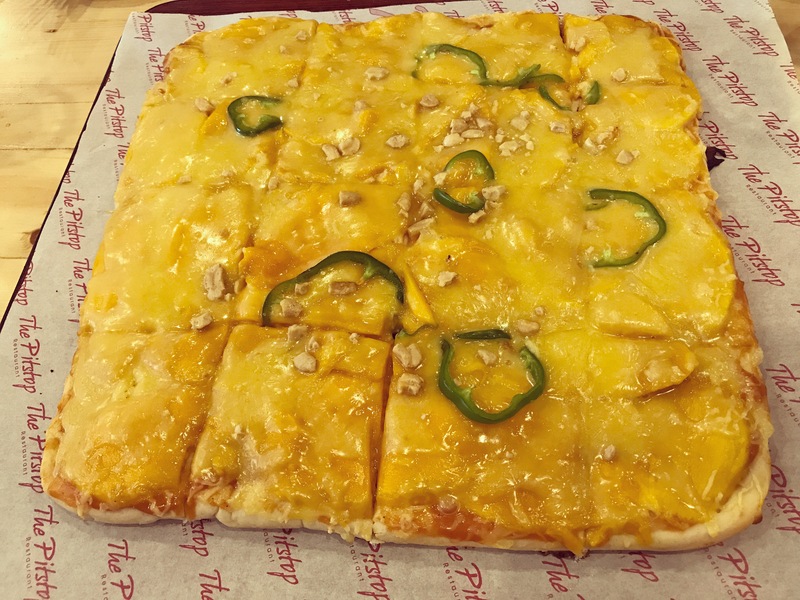 Mango is the number one product of the island and Mango Pizza is a must try when in Guimaras Island. The only restaurant that offers it is the Pitstop Restaurant, located in San Miguel, Jordan, Guimaras. Note: Bringing mango to the island is prohibited. Turtle Island which is known to be the sanctuary of sea turtles or pawikan. The island is located just across Ave Maria Islet but unlike it, Turtle Island is inhabited. The floating cottage was donated by Gina Lopez for the women of San Roque, Nueva Valencia, Guimaras for them to have livelihood. It has been functional for over a couple years now and has benefited the association running and managing the cottage. The entrance fee is only P50 and you can jump, swim, and fill your cameras with summer wanderlust photos. Taklong Island is the main island of the Taklong Island National Marine Reserve located in Nueva Valencia, Guimaras and off southern end of the island of Guimaras, in the West Visayas of the Philippines. 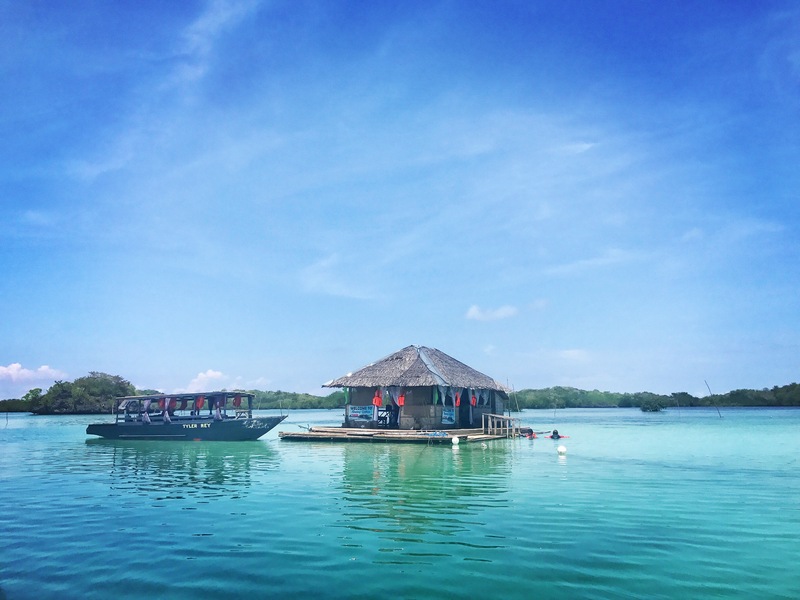 During the day, visitors can just “hop” to Taklong Island for a tour of the island. There is a lighthouse on top of a hill, where visitors can see a great vantage point of Taklong Island from the top. Iloilo City is the primary gateway to Guimaras. 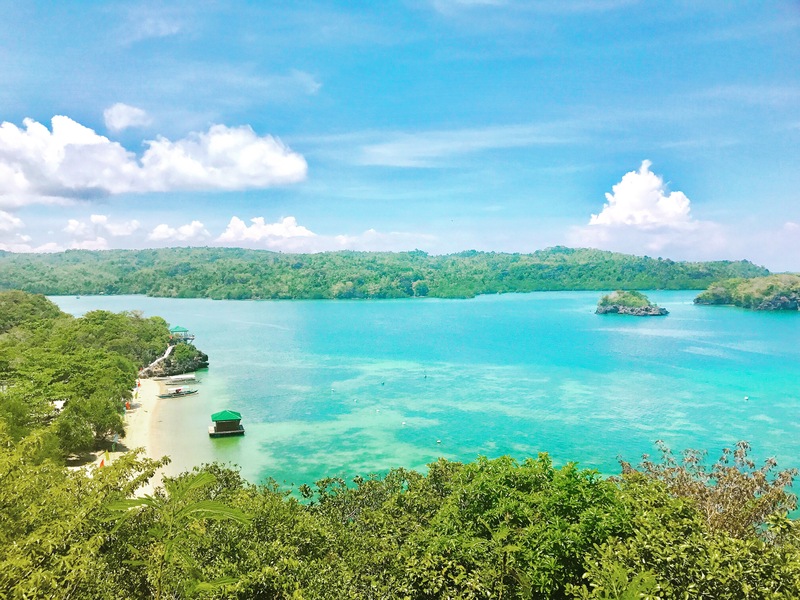 From Iloilo City, there are two main jump off points to Guimaras, which includes Parola (for ferries bound for Buenavista, Guimaras) and Ortiz Port (for ferries bound for Jordan, Guimaras). There are ferries leaving Parola and Ortiz ports every 15 minutes and the trip lasts about 10-15 minutes. There are daily trips from sunrise to sunset, night trips are rare because of the danger of navigating the Iloilo Strait during nighttime. The fare approximately costs P10-P20. Wanna bring your own car for a road trip? The port in Brgy. Hoskyn, Jordan has been upgraded to accommodate the RORO (Roll-On-Roll-Off) Sea Transport System capable of transporting products, passengers, vehicles and buses. The system is presently plying the route between Iloilo and Guimaras having four round trips per day except Thursday. Ya and enjoy picturesque beaches, waterfalls, springs, off shore islets, and its famous mangoes.